Free candy vector images collection with illustrations of sweets. 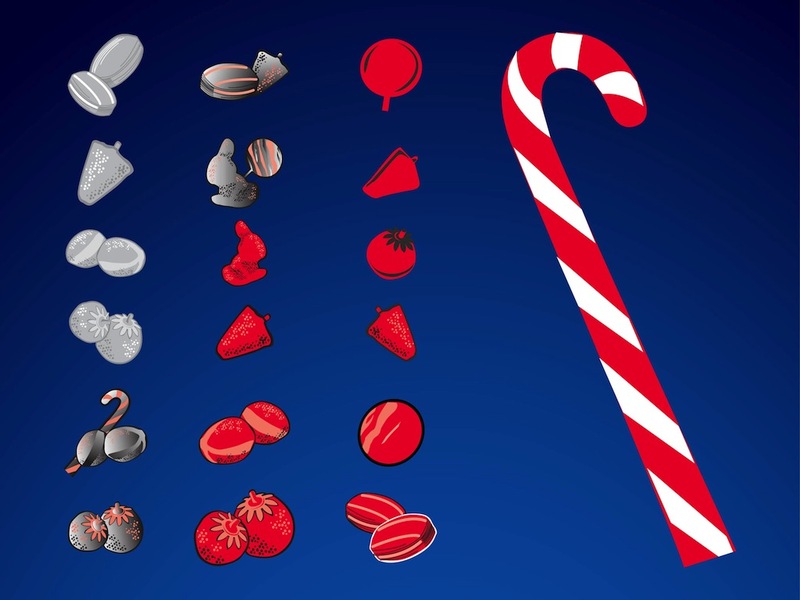 Different colors, shapes and types of the sweet treats: long candy canes, lollipops, fruits and generic hard candy illustrations. Free sugar candy vector graphics for all your eating, food, desserts and Halloween design projects. Tags: Candy, Children, Dessert, Icons, Kid, Lollipop, Sugar, Tasty, Treats.